When should I book? 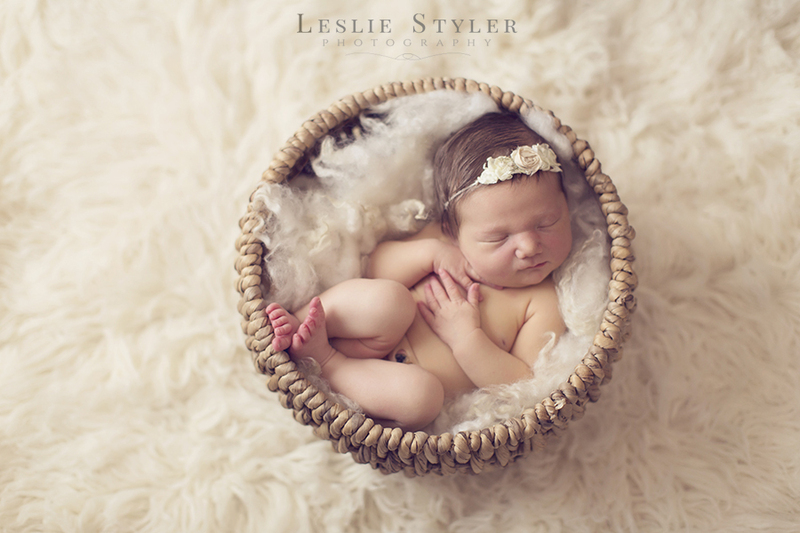 It is never too early to book your newborn session! In order to provide my clients with the best service possible and to keep my turn around time quick, I only book so many due dates per month. Sessions are often booked 3-5 months in advance. Once the deposit is paid, I will mark your due date on my calendar. 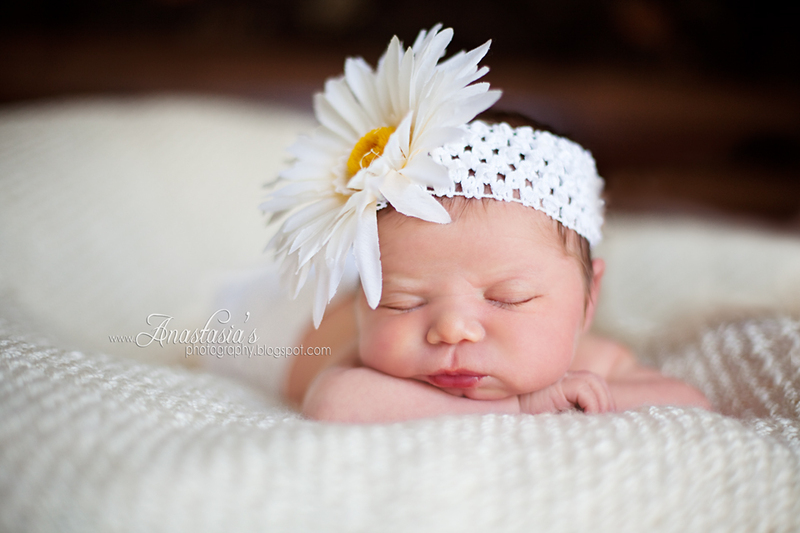 After baby arrives, contact me in the first few days to set up a date for your session. Can parents and siblings be included in a few? Absolutely! Family, Parent and sibling shots are some of my favorites to capture. Often a friend or family member will bring siblings (especially toddlers) at the beginning or end of the session. With the length of the session, toddlers can easily get restless and cranky if they are there for the entire thing. What do I need to bring? Nothing really! I do suggest brining a pacifier to help soothe in between poses. You are also welcome to bring a special item (handmade blanket, heirlooms, antiques etc.) And I will do my very best to incorporate it into the session. 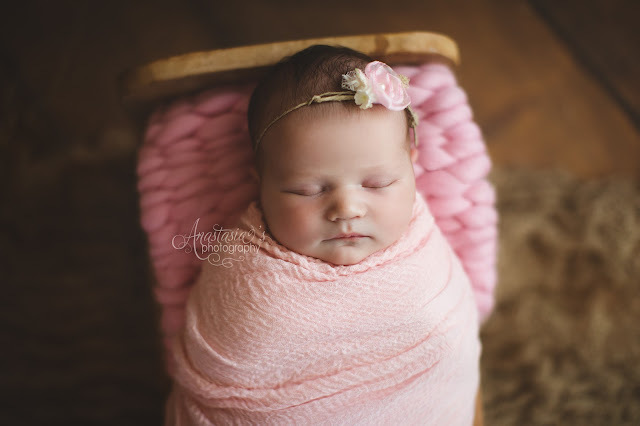 When does the newborn session take place ? 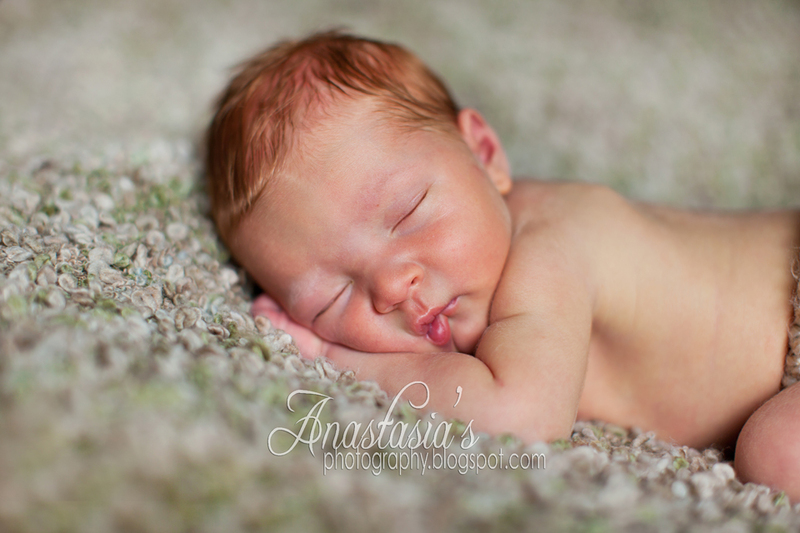 Newborn sessions are best done when the baby is 5-10 days old. 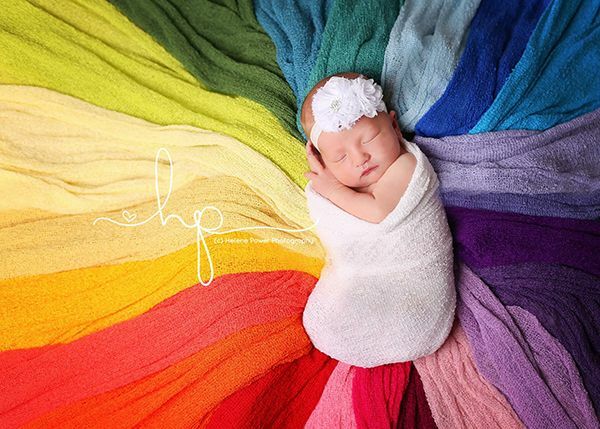 This is when your baby will sleep the longest, soundest and naturally curl into newborn poses. 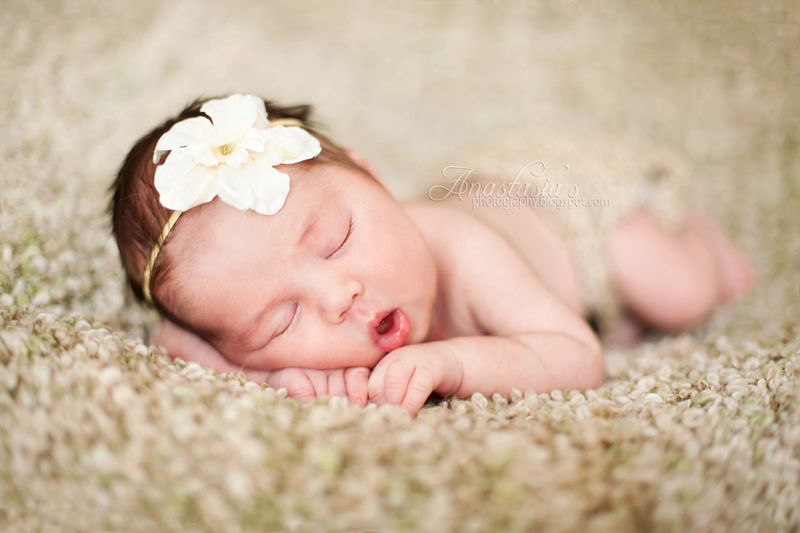 Almost all of the sleepy poses you see on my website are of babies in this age range. 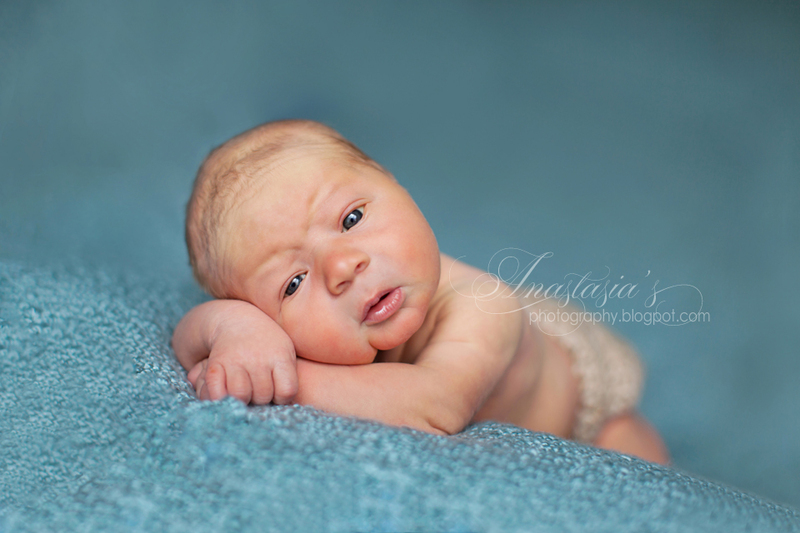 That doesn’t mean I cannot still capture beautiful photos of older babies, but there are poses that babies 2 weeks + do not seem to tolerate. What should we wear? 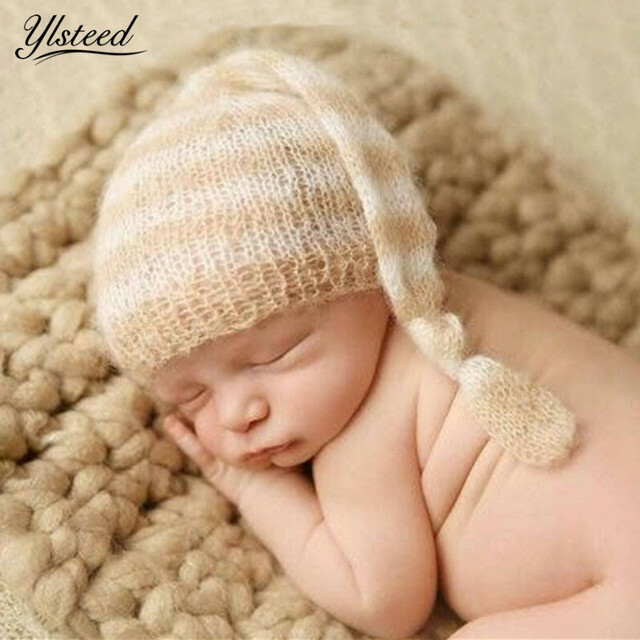 As far as baby goes, please dress them in an outfit that either zips or buttons (nothing over the head) While there are many adorable baby clothes out there, newborns often swim in the outfits even when they are the proper size. 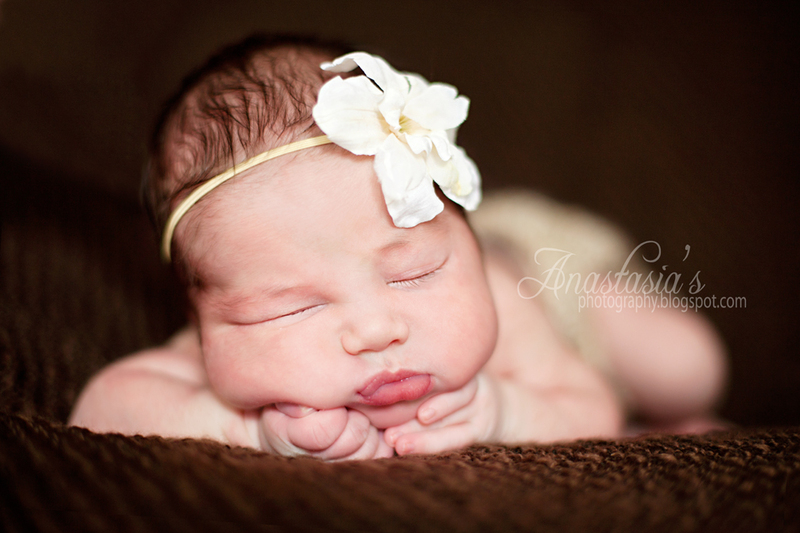 This is why I typically photograph newborns wrapped or naked. For sibling / family pictures please dress in neutral clothing without any large patterns or logos. I also have several dresses and rompers for big sisters (sizes 1-4 years) and for big brothers my favorite attire would be jeans and a t-shirt or shirtless. The room is kept at approximately 80 degrees for the babies so I also recommend dressing in layers incase you become too warm. I love portrait photography. Life is all about relationships. People. Having a well made portrait of our loved ones holds more value than most of the material possessions we own. It was a desire to photograph my own family that led me down the path of portrait photography. 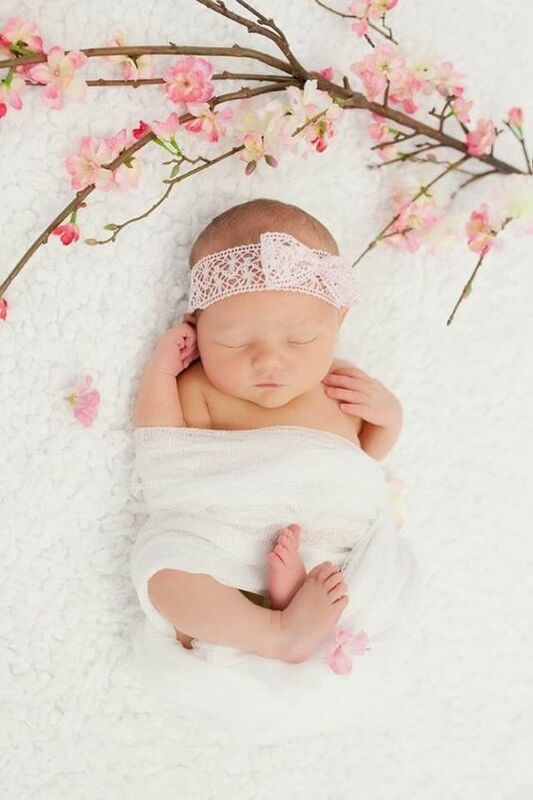 The pursuit of blending art and the likeness of a precious, perfect newborn is extremely satisfying for me. I am located in Central, NY in the Utica/Rome area.